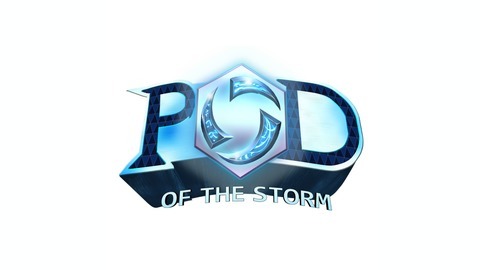 Pod of the Storm is a Heroes of the Storm podcast hosted by a guy who doesn't know anything about Heroes of the Storm. Listen in as he frustrates his sidekick – a guy that likes Heroes a lot – with discussions about game's ongoing development, shifts in the meta and recaps of Heroes eSports. When Ian is missing in action (presumed dead) Carson Gale fills in as guest host. 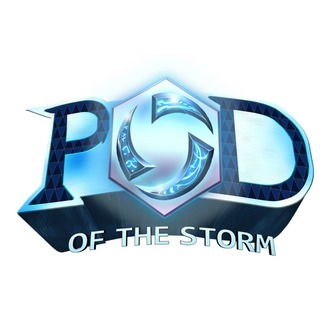 The guys discuss the Road to Blizzcon results and Hearthstone reveals.